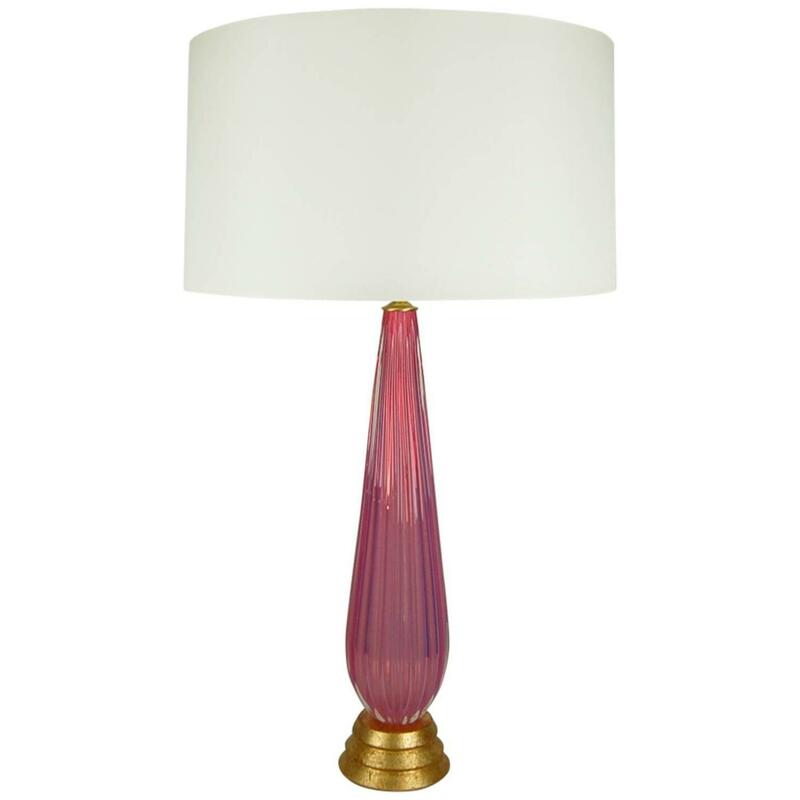 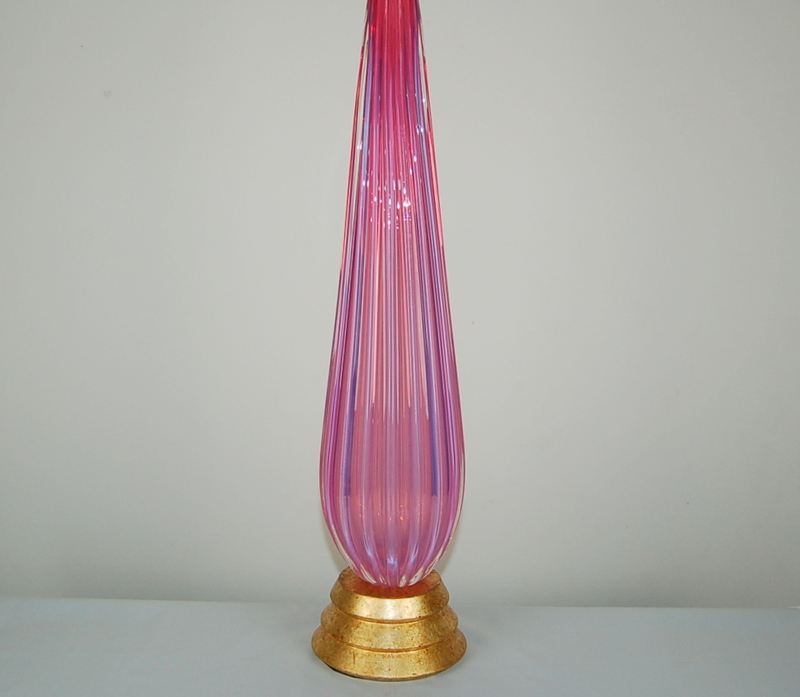 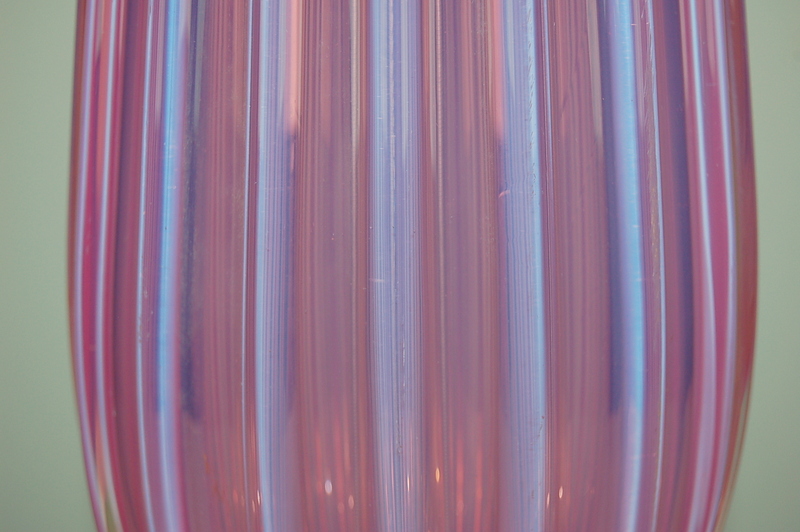 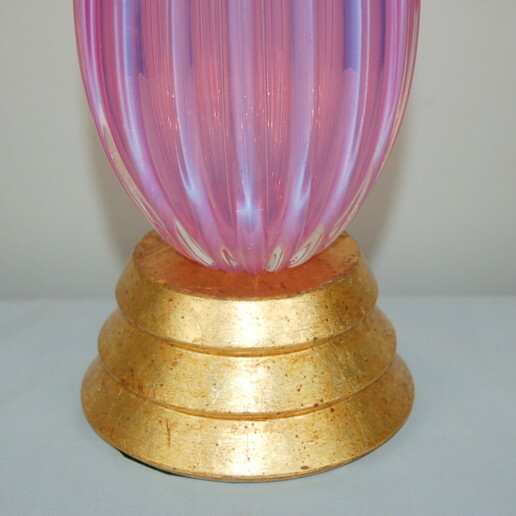 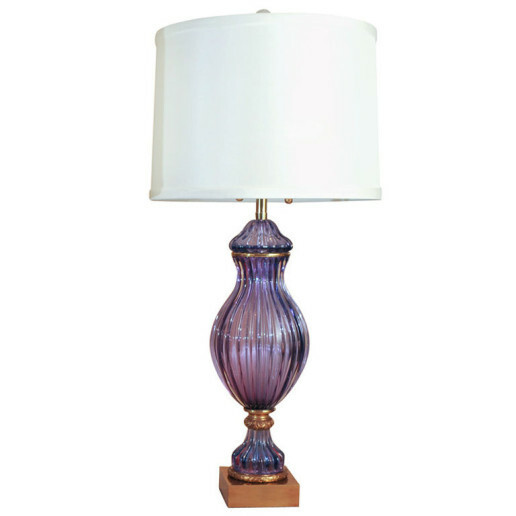 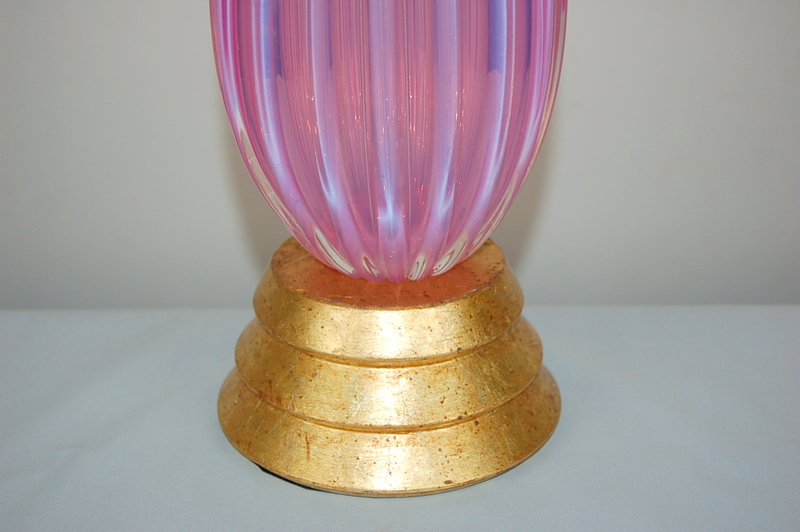 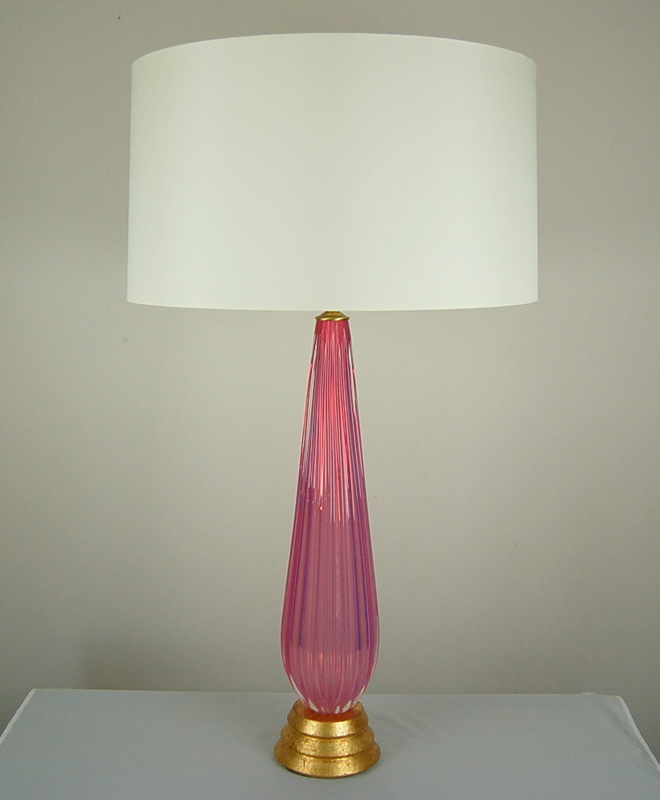 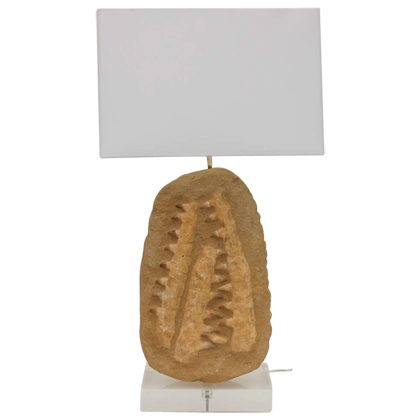 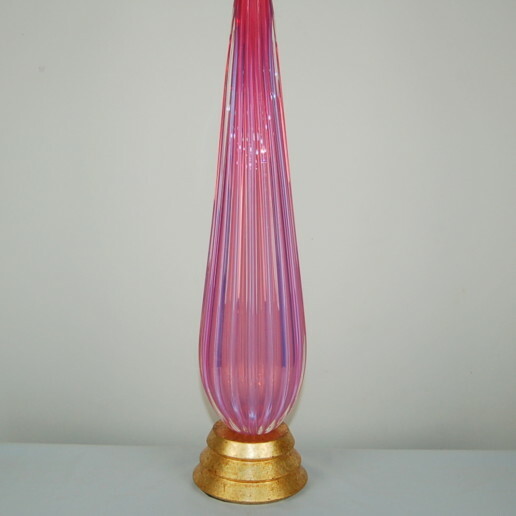 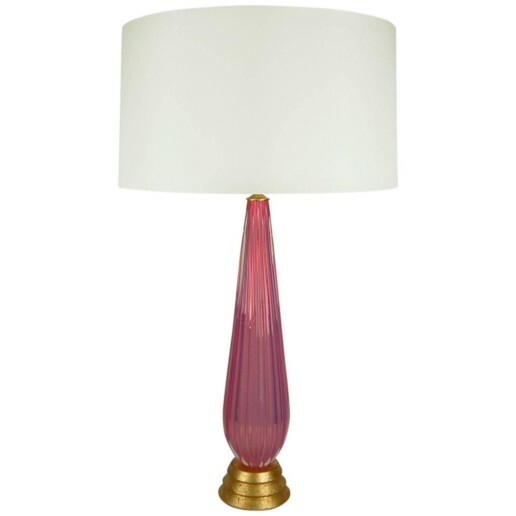 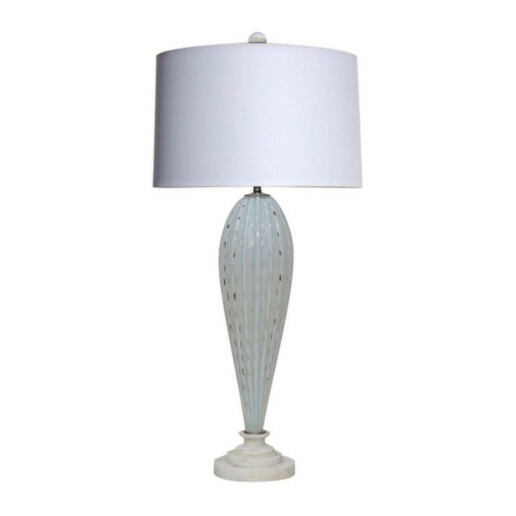 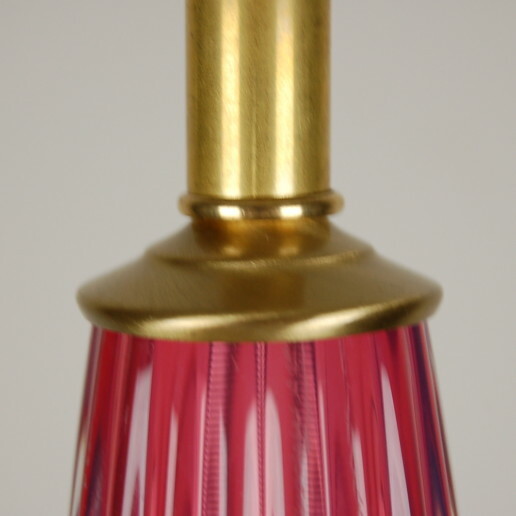 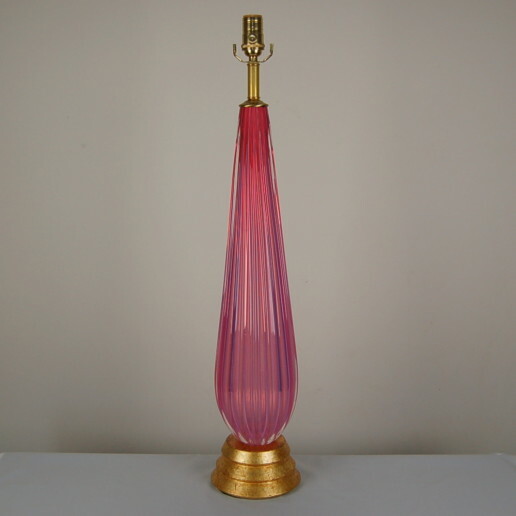 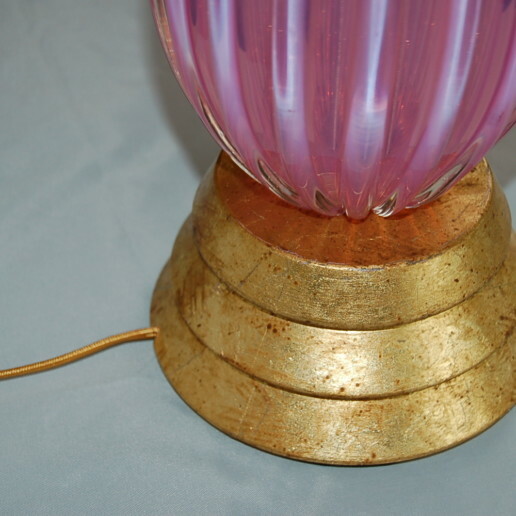 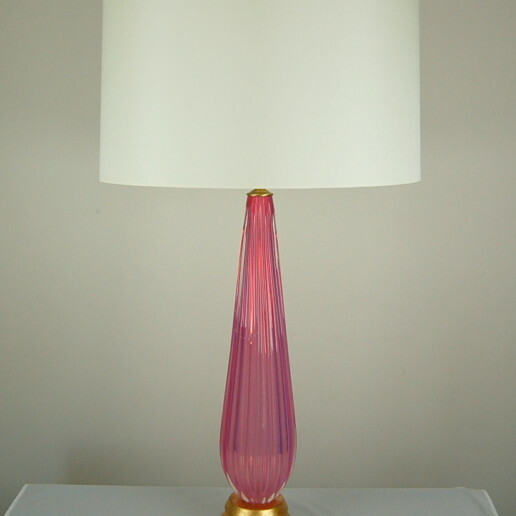 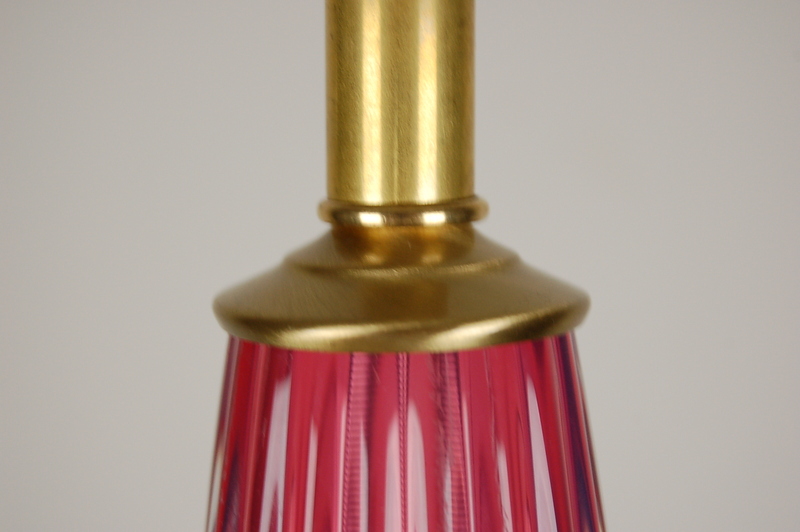 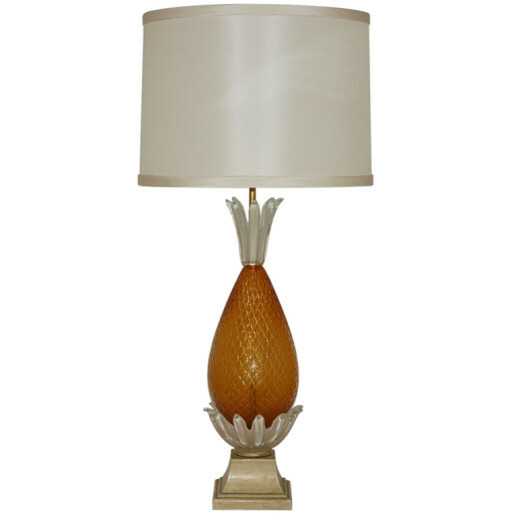 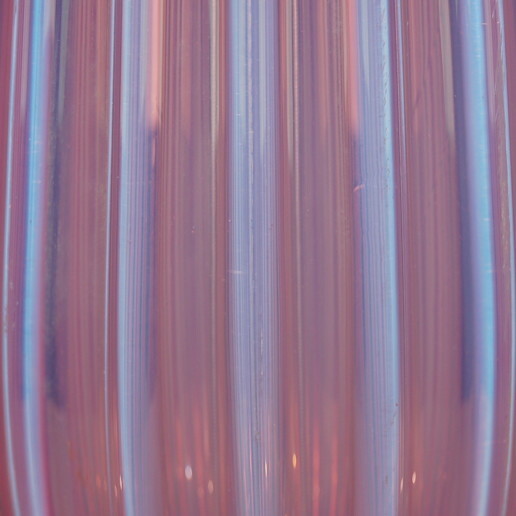 Towering vintage Murano lamp of pink/orchid opaline by Archimede Seguso. 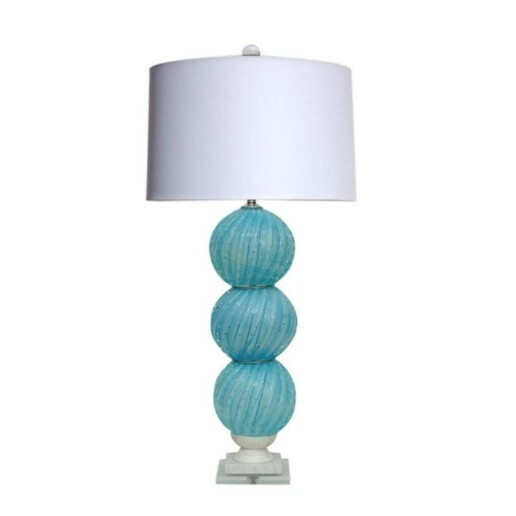 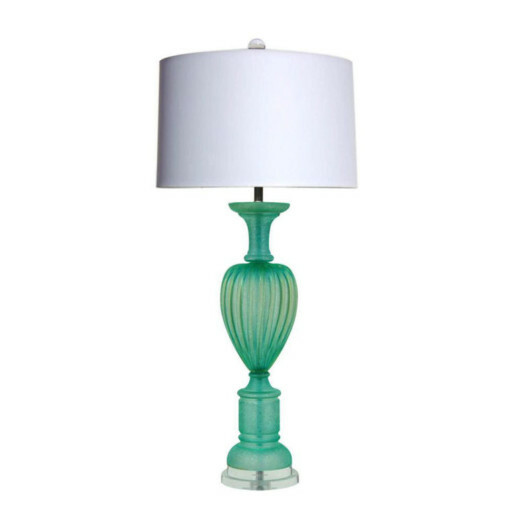 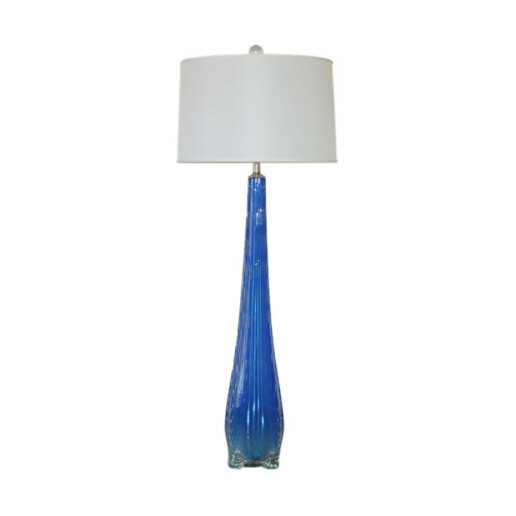 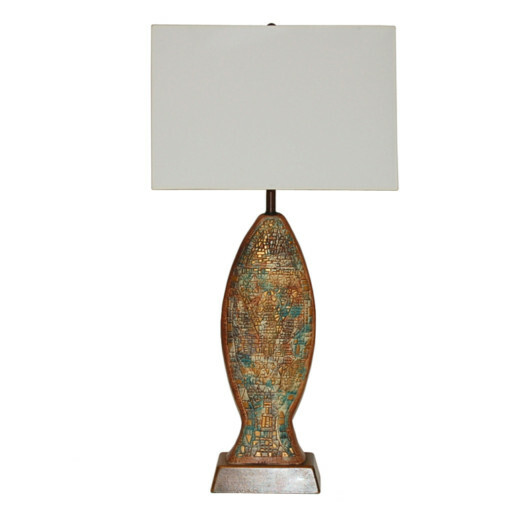 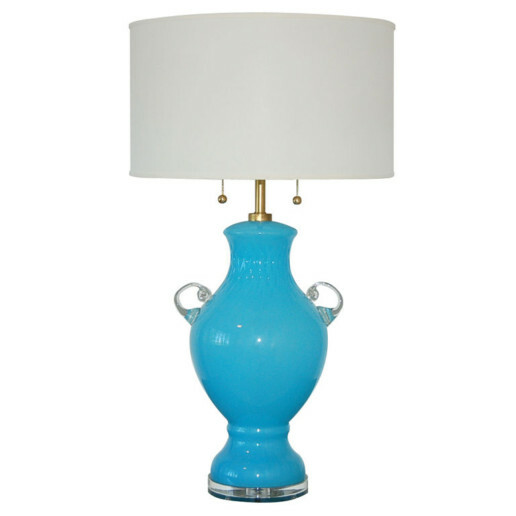 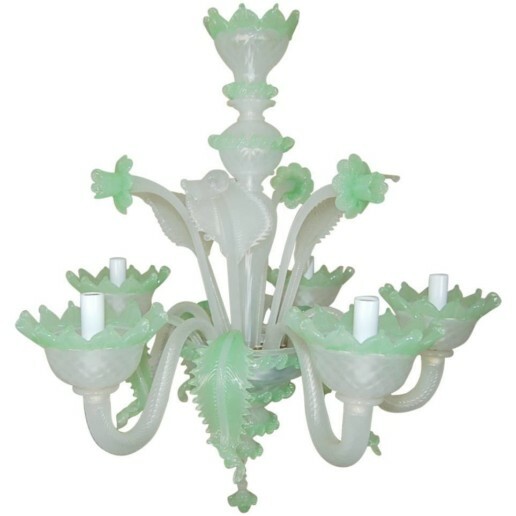 The color is quite intense and has a magical aura, courtesy of the opaline. 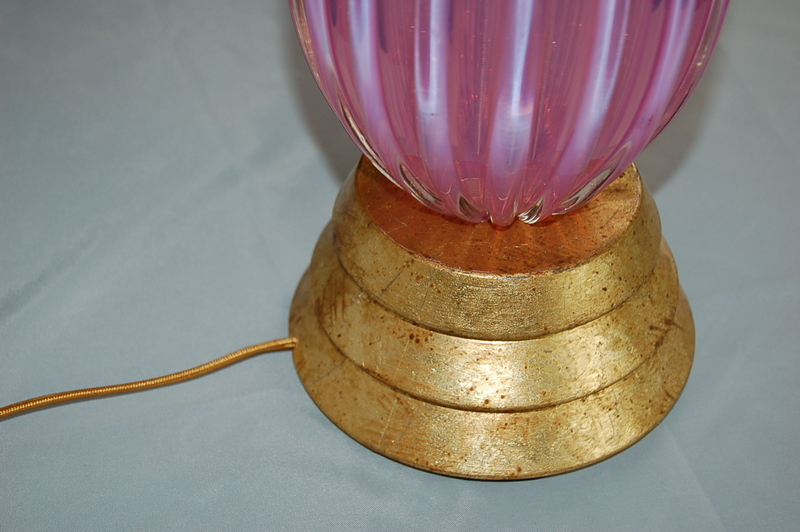 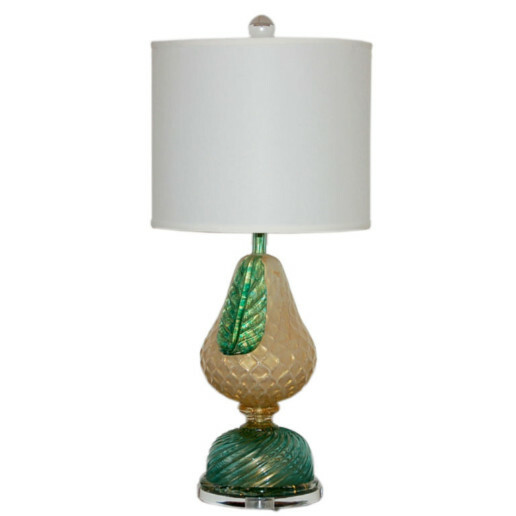 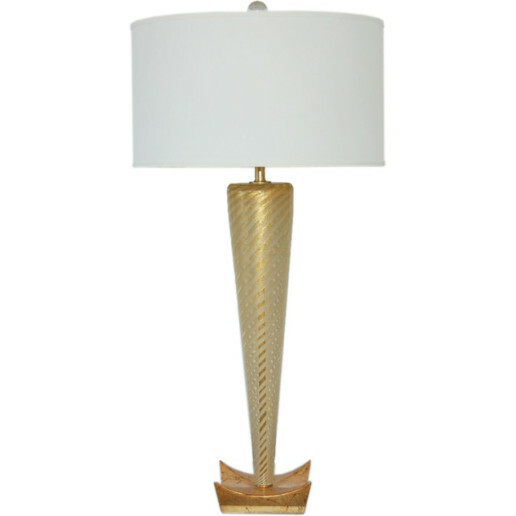 Mounted on gold leafed base.